Bill Conroy recommended planting smooth barked trees such as angophoras to reduce tick incidence. In Reducing Ticks in Your Garden: Garden care, Plants that Repel, What to Wear Outdoors information was shared to help residents be able to enjoy their outdoor areas without having to rush to the doctor because a family member has been bitten by a tick. To follow on, Attracting Insectivore Birds to Your Garden: DIY Natural Tick Control, provided some a list of native plants that will attract birds that have been known to eat ticks, although chickens, which have been shown to reduce the prevalence of larger ticks, not the lymph stage of these, was not among those listed. If you have a secure yard with good fencing, getting your own egg makers may be an option - they certainly have great personalities and are pretty social with those who look after them. Either way, the research information found showed that we need to reduce the humidity levels conducive for tick survival around play areas and paths, mow lawns regularly, remove mulch and leaf litter and trim overhanging shrubs. Wear appropriate clothing including long pants tucked into socks and long sleeved shirts tucked into pants. Light coloured clothing is advised as it makes the ticks easily detectable. Spray your clothing and exposed skin with an insect repellent containing DEET (Diethytoluamide) or Picardin. Follow the manufacturer’s instructions on the label on how to apply and how often to reapply. On return from a bushland area or tick infested area, place all clothing in a hot dryer for at least 10 minutes to kill any ticks that may still be on the clothing. Check yourself and the family (children) for ticks especially behind the ears, on the back of the head and neck, groin, armpits and back of knees. Pets should also be checked regularly for ticks as they bring ticks into the house. Pittwater has been fortunate in having Bill Conroy, a gentleman who made the study of ticks his focus over a number of years and left us with specific insights for our area he chose to freely share. Although many of his insights have now become common knowledge, with a forecast hot Summer and storms that will increase humidity, what Mr. Conroy found out over many years should be shared again as we head into the season where adult ticks will be emerging in our landscapes. These notes aim to assist householders in tick-prone areas to design and manage their domestic gardens in a way that will minimise various types of tick attacks on humans. They should also serve a similar purpose for institutions with one or more buildings set in garden or natural vegetation surroundings. The information particularly applies to the Pittwater Shire and adjacent areas immediately to the north and south of the lines of road linking Pittwater with the Upper North Shore suburbs of Sydney However, the information could also prove useful in any area of warm moist climate along the East Coast of NSW. The recommendations relate to the seasonal occurrence and behaviour of the tick species, Ixodes holocyclus, known by the common names: "grass tick" or "seed tick" for the infant, larval, or hatchling stage; "bush tick" for the juvenile, nymphal or intermediate stage; and "shellback" or "paralysis tick" for the adult. With the exception of the adult males, each phase in the tick's life cycle requires a blood feed from a mammal, bird, amphibian or reptile in order to grow and mature [NF: amphibians and reptiles do not support Ixodes holocyclus sp]. Ticks have always been present and a likely hazard for bushwalkers, clearing teams and people with similar contacts with bushy land in the Pittwater and adjacent areas. Periods of very heavy infestation have occurred in the past in association with prolonged dry spells. The current period of general atmospheric warming, accompanied by droughty weather and coinciding with the virtual abolition of in-yard burning appears to have led to a rapid build up of the tick population. In Autumn 1993, after a cool dry summer, the tick population reached plague proportions, and many people were bitten in their own gardens. At the same time there were numerous reports of attacks in the grounds of sporting venues and schools, and on footpaths with vegetative cover. Ticks also invaded houses and other buildings. The area's tick population remained high throughout 1993, with many nymphal and adult attacks on people and domestic pets. Subsequently, there has been some drop in the intensity of infestation but the danger of tick attack during open air recreation and in domestic gardens remains high. In the current Autumn severe larval attacks with irritating rashes have been suffered by people in Avalon, who had enjoyed 20 years residence in older built-up areas without a tick-bite incident. 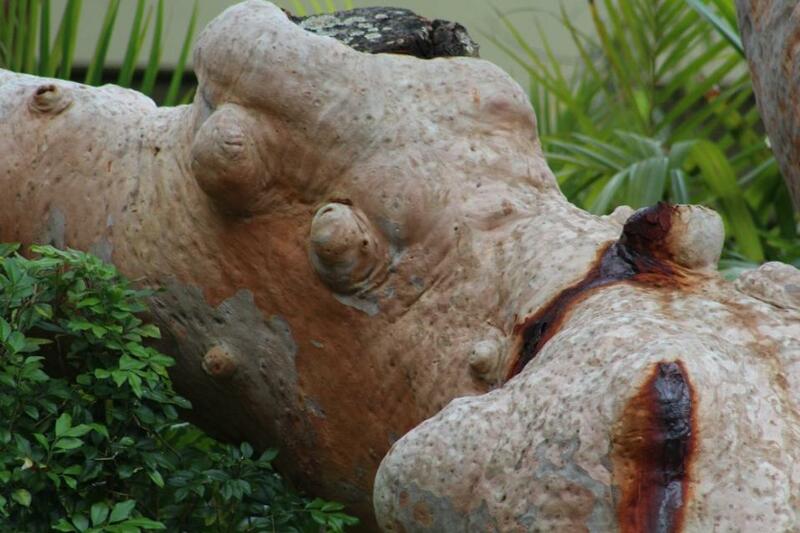 Investigation showed these attacks had occurred in their home gardens. If the present climatic warming continues, outbreaks similar to that of 1993 can be expected to recur with some frequency and an overall high level of prevalence can be anticipated. In the light of the situation outlined above it is desirable for householders and institution managers to give careful consideration to the layout of gardens naturally vegetated land. Individual gardens have a very wide range of vegetation, reflecting personalities of the gardeners and it is difficult to make precise recommendations which will minimise the threat of ticks. What has attempted in the ensuing notes is to provide a broad set of principles which enable householders and institutional managers to clarify their ideas about this in the areas they control. It may still be necessary to seek expert on-the-spot assistance for particular aspects of each area. Spatial arrangements in gardens should aim to minimise brushing against with the head, trunk or legs and passing under vegetation from which ticks drop onto a human or animal target. Regularly used pathways to garden plots and garden sheds and other ancillary buildings, and front and back gates should be designed with this in mind. Fence lines should as far as possible be clear, so that a person can walk around them, without contact with vegetation. Direct contact between vegetation and residential or other occupied structures should be avoided as far as possible, keeping the space around the bases of walls and pile foundations clear and trimming back branches which overhang decks, patios and roofs. Dense multi and bands of twining creepers such as common Jasmine and some Pandoreas have had a wave of popularity for growing along the rails of verandas and external stairways and as overhead arches above passages and entrance ways. These, unfortunately, often carry ticks; both in these sites and on external fences and lattices. The location of drying arrangements for laundry should receive careful attention. Clothes lines of all types should have the benefit of open-sky above the actual drying area. Even then birds will sometimes drop ticks on external drying clothing and larval ticks can drift onto it with a light breeze. If a heavy tick infestation is known to exist, it is as well to give externally dried clothing a short period in a in a clothes drier with the hot air turned on, when it is first brought into the house. The prohibition of in-yard burning has resulted in changes in the handling of garden vegetable waste. Lawn clippings, fallen and pruned tree branches, palm and tree-fern leaves and other foliage pile-up in gardens either awaiting transport or their conversion to mulch. It is necessary to consider what should be done to avoid this leading to excessive attraction for small ground animals which can carry ticks into a garden, and the ground-level environment becoming much more favourable to ticks. It is desirable to heap garden vegetable waste in open patches, enjoying maximum access for sun and wind. It should be turned frequently and can be given a few puffs of spray when this is done. Avoid creating such heaps along fence lines or in shaded areas of the yard, around the boles of trees, and in similar locations. Another practice which has expanded considerably is the covering of gardens with deep layers of undigested vegetable matter as a sort of protective mulch. This again should be avoided as it makes the ground area more attractiive to ticks. Where this type of mulch is piled on garden beds close to walls foundations it can lead to the invasion of the buildings by ticks. Vegetable waste should not be distributed until it is fully rotted down and it should then be dug into garden beds or raked evenly over other surfaces. This is the aspect of gardening for which it is the most difficult to make precise recommendations which fit every individual case. It is not a case of some plants being inherently attractive to ticks and others not. The difficulties can perhaps be best understood when some extreme examples are quoted. In conditions of very heavy infestation, which were described as occurring 1993, ticks virtually treated any object giving some elevation above ground level, as a suitable site for attempts to locate a food source. They were seen on every type of annual and perennial plant and on inanimate objects such as gates and fence posts. Again, there are well known areas in Avalon where people cannot mow their lawns at certain times of the year without being attacked by ticks i.e. while generally short lawn grass is less likely to carry ticks than bushy shrubbery there is no guarantee that you will not be bitten while mowing the lawn or picnicking on the grass. Given that these sort of extremes exist and strengthen the arguments for intelligent use of insecticides gardeners can still consider the range of plants available to them in terms of their degree of likelihood of being involved in harbouring ticks and their attractiveness for various reasons such as visual amenity, shade and windbreaks. Ticks are most attracted by moist warm conditions. They hibernate when temperatures fall and avoid direct sunlight and drying low-humidity winds, seeking protection in dense foliage or under scaly bark. Thus, among trees shrubs the smooth-barked species with large shiny well spaced leaves are less likely to harbour ticks than those with rough or papery barks and dense tightly packed or furry foliage. Among native trees and shrubs, Eucalyptus, Angophoras, Tristanias, Brachychitons, Clerodendrum and Acronychia are less likely to be harbouring ticks than species of Grevillea, Hakea, Leptospermum, Melaleuca, Casuarina and Kunzea. The latter group group tend to have tightly packed fine leaves or leaflets towards the end of their branches giving the sort of moist sheltered conditions where ticks can await opportunity to brush off on a passing human or animal. Certain shrubs and small trees have the habit of repeated low branching the base of the trunk, and combine the heavy ground cover of a dense canopy with the above mentioned characteristic of increasingly moist dense leafage towards the ends of branches. The likelihood of these harbouring ticks is always very high. The group includes the introduced weed species Lantana and privet and several of the native Leptospermums such as the coast ti-tree. The dense thickety growth which these species rapidly develop in any location is matched by that of the weed species of introduced tall grasses such as bamboo and pampas grass, also often associated with tick infestation. Various species of natives in the genera Grevillea, Hakea, Leptospermum, Callistemon and Melaleuca have been used to form tall hedges for shade or windbreak purposes, combining an attractive appearance with this useful function. Unfortunately, these and lower growing boxed hedges provide an environment attractive to ticks and should be managed either by spraying when ticks are prevalent or by wearing treated protective clothing when working among them. The same is true of lax creepers such as the introduced Primrose Jasmine planted in dense rows to form dividing hedges in gardens, and dense masses of twiners such as common jasmine, already mentioned in the section above on spatial arrangements. It remains to mention various types of ground cover including low-growing ferns. Soft creepers of various sorts are often employed. Gardeners in the also tend to have a constant fight with aggressive weed species in this group such as Tradescantia (Wandering Jew and its allies) and Wild Asparagus. Virtually all species in the group create a ground environment favourable to ticks and should be kept in small patches or sprayed with insecticide when tick prevalent. People often ask if it is possible to obtain preparations which can be spray the plants in gardens and give control of ticks. Widespread concern for the environment and about toxic effects on humans, domestic and native and plant species is shown by most of the questioners. Potassium oleate, a natural soap, can easily be carried by dissolving in water and is effective against various pests such as thrips and aphids, interfering with their respiratory processes. It will control the larval and early nymphal ticks but not the more mature nymphs and the adults. It is a very benign substance, but should not be relied on in any situation where older nymphs and adults are a major problem, particularly from about the middle of the year to early Autumn. 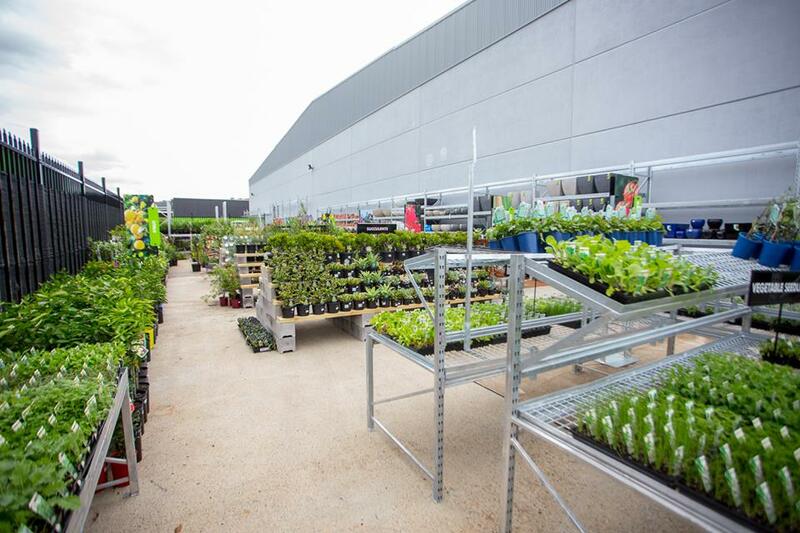 Most nurseries and garden service stores stock preparations of this under proprietary names. Pyrethrum, a fully natural product, is toxic to all phases of the life-cycle of ticks. It is recommended that it be used in water dispersible forms, both because of convenience and because these are the least damaging environmentally. Pyrethrum concentrates are usually sold by nurseries or garden services in 1 litre or 2 litre quantities, suitable for 20 to 40 times dilution. During periods of heavy infestation, gardens must be resprayed every few weeks, and whenever rain has fallen. "Potassium oleate soap is now available from some nurseries and produce stores in Sydney. It is very useful, environmentally benign, and controls aphids and scale insects without destroying wasps etc. It effectively clogs up the respiratory mechanism of soft insects, as well as larvae and newly metamorphosed nymph-stage ticks, but not older nymphs and adult ticks." Bill Conroy BSc. (Agr) (Syd), TAGS (Tick Alert Group Support Inc., PO Box Mona Vale, NSW 1660) Newsletter July, 2009, 2002. In instances where particularly heavy infestation is occurring, usually close to a source such as a bushland area, there may be a good case for using a stronger chemical insecticide once or twice in the season of greatest prevalence followed up with the more benign sprays at a later stage. Most of the common agricultural pesticides will effectively knock out ticks. However, it is to get expert advice when contemplating such a course of action. Many gardeners like to maintain a section of wild land in their garden for the opportunity it gives to observe and preserve native plant species and visitors to such an area such as birds, possums, gliders etc. This is best done in blocks of normal residential size by maintaining a section two to four metres deep adjacent to the back fence. This allows observation from the outside at times when there is a high risk of tick attack and minimises difficulties about entering the area for weeding and maintenance. Such a strip can be sprayed with water-dispersible pyrethrum solution without having to enter the wild garden. Island patches of wild garden are really suitable for areas much larger than normal residential blocks. In terms of the considerations outlined under Arrangements they should have adequate clear pathways around them and in institutional grounds it may be necessary to have signs warning of the possibility of tick bites. For the much smaller number of people who desire a complete wild garden occupying all the area not covered by structures, the earlier comments about cleared set-backs from the bases of walls and other external structures should be carefully noted and consideration given to requirements of protective clothing and the pre-spraying of areas where maintenance is to be done. Such a wild garden can be extremely rewarding in terms of visual amenity and scientific interest, but the problems for human health should not be underestimated. 1. Outbreaks of tick infestation in private and institutional gardens in the Pittwater and adjacent areas are likely to continue to occur. 2. To combat these outbreaks, so as to minimise adverse effects on health and welfare, householders and managers should carefully study the details of the local climate to develop an awareness of the type of weather leading to outbreaks of infestation, the behaviour of the birds and animals of their area which might bring ticks to their gardens, and the growth rates and space requirements of the plants in their gardens. 3. It may be necessary to carry out insecticidal spraying at certain times and suitable sprays and equipment can usually be obtained without too much difficulty. 4. 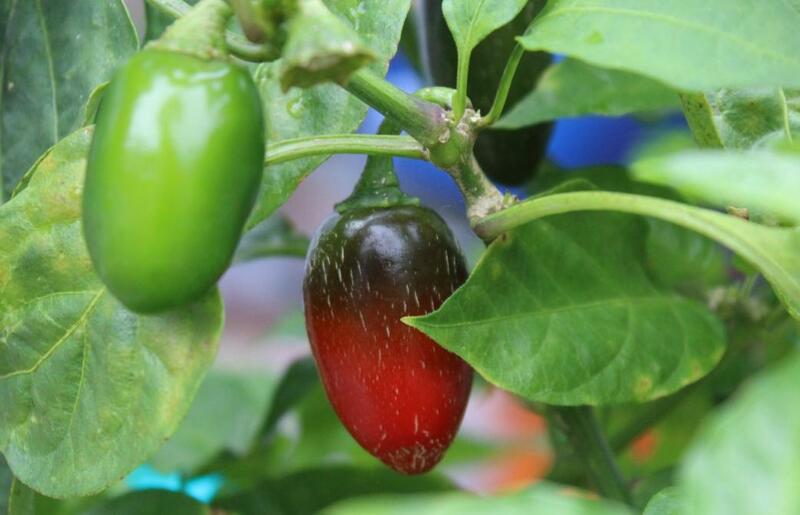 A careful selection should be made of the plants to be included or preserved in private gardens. This selection should be made with a view to isolating tick-prone plants and giving them appropriate treatment when ticks are prevalent. It should also aim at the control of the growth of those which may be retained for their visual attractiveness but become unmanageabIe habitat for ticks when out of control. Spatial arrangements are extremely important in this respect. An information kit containing advice from Bernie Hudson and Bill Conroy and contacts with other tick-bite victims was available, for $5, from TAGS, PO Box 95, Mona Vale, NSW 2660. Dr Hudson is a Clinical Microbiologist and Infectious Diseases Physician. He holds specialist qualifications in pathology (microbiology), internal medicine (infectious diseases) and public health. He also holds positions of Clinical Senior Lecturer in Infectious Diseases at Sydney University and Associate Professor at James Cook University Townsville. THE LOCAL NEWSPAPER, struggling for a parochial angle, headlined the story ‘Avalon expert on ticks dies’. The expert in question was Wilfred Lawrence Conroy CBE, who in fact was far more than a local entomologist. He was better known to the many people who encountered and respected him as Bill Conroy, a pioneering agriculturalist in PNG during and for many years beyond World War II. After training as an agricultural scientist, Mr Conroy commanded a malaria control unit in the Australian Army in PNG during the war. He stayed on after the war, eventually becoming Director of the Department of Agriculture, Stock and Fisheries. He remained in PNG until 1978 after training his successor and acting as an adviser to the Department of Foreign Affairs and Trade. Four of Mr Conroy’s five children were born in PNG. While serving in PNG, Bill published many articles including Swampland agriculture, Native agriculture in PNG, Some land use problems in PNG, The evolution of the agricultural environment in PNG, The effect of fire and Tradition and trends in agriculture. After moving to Avalon many years ago, Mr Conroy and fellow entomologist Bernie Hudson got involved in the Tick-Borne Diseases Research Unit at Royal North Shore Hospital. I bumped into him in 1983 when, as a Labor party candidate in the election won by Bob Hawke, I door-knocked his home in north Avalon. We spent the afternoon yarning about PNG - electoral matters the furthest things from our minds. Sydney Morning Herald journalist John Huxley wrote of him in an article a few years ago: “Small, wiry and smelling pungently of a powerful insect repellent, which he has sprayed from the top of his felt hat to the toes of his battered leather boots, 81-year-old Bill Conroy emerges bedraggled from the bushland above Avalon on the northern beaches. He looks like a long-lost fugitive, or a Civil War soldier, waving what seems to be a large, white flag of surrender. In fact, Bill is neither lost nor defeated. And his flag - an old, cheesy-smelling towel attached to a long, wooden pole - is not a symbol of surrender, but a weapon in his long-running battle against an almost invisible foe that spreads disease and, in some cases, death. The paralysis tick, or, to give its scientific name, Ixodes holocylus. Blind and, even in its adult form, no bigger than a watermelon seed, the tick is described by leading Sydney University parasitologist Henry Collins as ‘basically, little more than a balloon attached to a hypodermic syringe’. Conroy is fascinated by ticks - has been for several years. They can climb. They can jump - "six inches: must be a world record for bugs". And their legs and heads are covered with hundreds of minute sensors. These enable them to identify the animal hosts, including humans, on which they drop, usually from overhanging branches, when questing for the blood that sustains the parasites through the various stages of their life cycle. What's more, Avalon is the tick capital of the empire," says Conroy proudly, as he sweeps his smelly towel back and forth, hoping to pick up ticks from the bosky under-storey of bushes. "This is ideal habitat," he says, pointing off the path. "Semi-cleared, close to human traffic, on the margins." Conroy admits that his wife, Marie, who has never forgotten "a particularly nasty time she had with a tick many years ago", tends to attack the ticks with metho. "She likes to hear them die screaming." But, surprisingly, perhaps, he follows almost all of his own advice: covering up well; tucking pants into socks; spraying everywhere on the body, especially round the neck, waistline and ankles, and on hat and clothes; checking after each outing that none of the little buggers has penetrated his defences. It might be imagined that after so many years of collecting ticks he would have enjoyed immunity from their bites. "Not so. I went through that state a long time ago," he says, before striding back into the bush with his white flag. "I'm now highly sensitised. A tick bite could kill me." In 2001, Bill Conroy added to his CBE the Centenary Medal for his service to military medical entomology. One tribute in the local media said: “This scientist was a good man and my heart goes out to his family. He worked- for free - and was a great, decent, honest man who loved animals. Bill I thank you - as I know many others thank you - for your tireless work on trying to make this country a safer place for pets and mankind”. Bill Conroy was a lecturer at ASOPA in 1949, on secondment from Papua New Guinea. Another lecturer and Bill's compatriot, Jim McAuley, was a lifelong friend, and two of Jim's odes, one in song and one in verse, figured largely in the funeral service at Avalon today. Bill's life had many highlights. One was in Bougainville, in August 1969 - after the Rorovana disaster - when he led the Administration's team in the Arawa land negotiations. Conroy never lost his cool. He puffed his pipe, and he and [Public Solicitor Peter] Lalor controlled the play. As usual an excellent PNG Attitude. It is a real contribution for which you are to be congratulated and thanked. Your piece on Bill Conroy highlighted what a good scientist he was. I don't think, however, that you said enough about his service as a departmental head. He was Director of Agriculture, during the time I was Director of Education from the mid sixties until 1973. Few people knew just how influential Bill was in his characteristically quiet and understated way. Most of us who were there at that time were aware of the didiman extension officer scheme, which introduced new cropping ideas and helped the first stages of economic growth through agricultural efforts. Fred Kleckham, a close friend of mine, was one of the first of that band. It was he who first introduced me to Bill several years earlier when I was in Daru. That acquaintance allowed me to draw on Bill's deep knowledge, especially at that time as we were trying to develop vocationally oriented schools. Later as Director of Education I benefited from his deep knowledge of most parts of PNG and the kinds of development it would be appropriate to encourage through schools complementing Agricultural Extension Officer activities. In Port Moresby, among Heads of Department and within Australian Government circles, especially the public servants in Canberra responsible for advising the Australian Government, his input was more respected than most. For much of that time the Secretary of External Territories was George Warwick-Smith, an unsuitable occupant of that post and a positive drag on PNG development, but Bill's expert input was always a useful counterpoint that had to be taken into account. A feature of discussions with Bill was the breadth of his knowledge of world agricultural economics and the forces that would impinge upon PNG as it moved into independence. In that sense he was an important early strategist. He was, for example an informed voice on the question of tariffs, both Australian that would affect PNG and those that PNG itself might have to think about. The usual mode of discussion with Bill was a joy, for he put his arguments and views in a civilised thoughtful way, responsive to other points of view but always with a wealth of evidence that had to be considered. He was always seeking a way forward for PNG. The other sides to the negotiations, and there were many sides, included CRA led by Ray Ballmer (backed by Colin Bishop and Phil Opas QC), the people (perhaps represented by Peter Lalor and his team from the Public Solicitor's Office and also, or maybe, represented by Don McKay from a firm of Sydney Solicitors, Sly and Russell). The Department of Territories was led by Assistant Secretary, Don Mentz, and on the sidelines, but still participants, were John Tidex, a Sydney accountant and Jim Coulter from Moral Rearmament. Conroy never lost his cool. He puffed his pipe, and he and Lalor controlled the play. Bill Conroy, through a meeting at the University of Sydney in the early years of World War II, turned his mind towards Papua New Guinea, then under imminent threat of Japanese conquest. Enlisting in the army in 1942, he served in PNG with the Australian Army Medical Corps. But where others who served returned home and tried to forget the ghastly business of war, Conroy saw the country needed people with expert knowledge who could help it negotiate the difficult path towards independence. There began a long and fruitful association. Wilfred Lawrence (Bill) Conroy was born on September 22, 1921, in Randwick, the son of NSW public servant Wilfred Conroy and his wife Eileen De La Mont Brown. After the family moved to Northbridge, Bill Conroy showed interest in the natural world, roaming the middle harbour escarpment. He attended Marist Brothers, Darlinghurst, where he distinguished himself in sport. He gained a brilliant Leaving Certificate pass and won an Exhibition Prize to study agriculture at Sydney University. Serving with the University Regiment at the outbreak of war, Conroy was influenced by Alf Conlon, who ran the Australian World War II Directorate of Research and Civil Affairs. The directorate provided reports on a broad range of topics of national importance, such as army health and nutrition and the study of the terrain and diet of Papuans and New Guineans. Conroy finished his studies but by the time he was to receive his degree in 1942, he had enlisted. In New Guinea, Conroy used his agriculture degree in his command of several malaria control units. At war's end, he assisted in the demobilisation of Australian troops and in June 1946 became part of a group recruited as agricultural extension officers in PNG. In 1947, Conroy was part of the Nutrition Survey Expedition, which included anthropologists, health experts and scientists who undertook wide-ranging research into PNG life. In 1950, as the regional agricultural officer based in Madang, Conroy administered an area stretching from Finschhafen, including the whole Highlands through to the then border of Dutch New Guinea. He was also a visiting lecturer in tropical biology and land use at the Australian School of Pacific Administration (ASOPA), which had grown out of Alf Conlon's directorate. In 1951, Conroy joined a group of scientists and eminent people called together by the Australian prime minister, Robert Menzies, to forge a 25-year science policy and program. Conroy was a member of the Agriculture Strategy Committee and commissioner for the UN Food and Agriculture Organisation (FAO), which launched the international rice hybridisation program and distribution of various cereal varieties selected for fertiliser response. In March 1952, Conroy married Marie Colbron, who had been working as a laboratory assistant at Sydney University, and they went to live in Port Moresby. From 1966 until 1973, Conroy was director of the PNG Department of Agriculture, Stock and Fisheries (DASF) and chief conservator of fauna. He believed that the prosperity of the country must be based on extending the indigenous agricultural practices and customs for a sustainable social and economic future. This meant he was interested in the development of small landholdings and introducing new cropping ideas. Conroy was instrumental in developing coffee, tea, copra and palm oil, along with tick-resistant cattle, as agricultural industries with long-term potential. In 1967 and 1968, he served in the PNG House of Assembly. From 1972 to 1976, he was secretary of the PNG Department of Foreign Affairs, Trade and Defence. Conroy also held posts with the Research Council – South Pacific Commission, the FAO International Fats, Oils and Beverages Committee, the International Cocoa and Coffee Agreements, various PNG commodity, marketing and stabilisation boards and the FAO Land Use and Conservation Committee for South East Asia and South-West Pacific. In 1975, when PNG gained independence, Conroy was awarded the CBE for his services to agriculture. In 2000, Conroy received the Centenary Medal for his work in medical entomology during the war. He was also honoured for his work on the environment and on the tick parasite insect in the Pittwater area. Conroy is survived by Marie, their children Stella, Susan, Linda, Lawrie and Chris, four grandchildren and seven great-grandchildren. 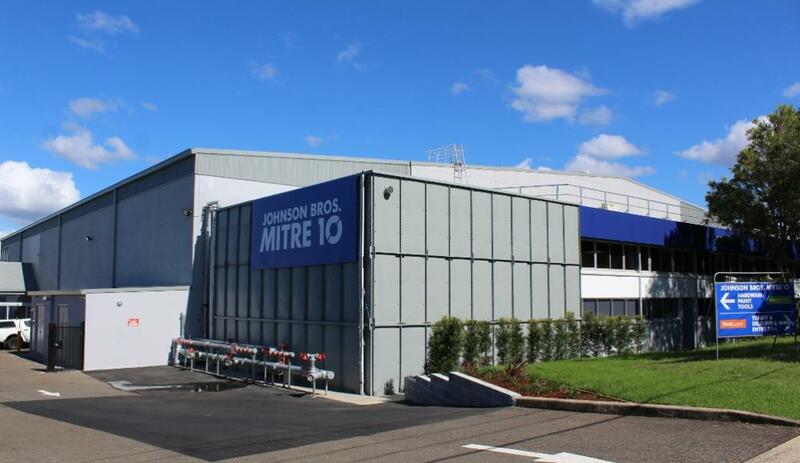 Congratulations Johnson Brothers-Mitre 10 Mona Vale! 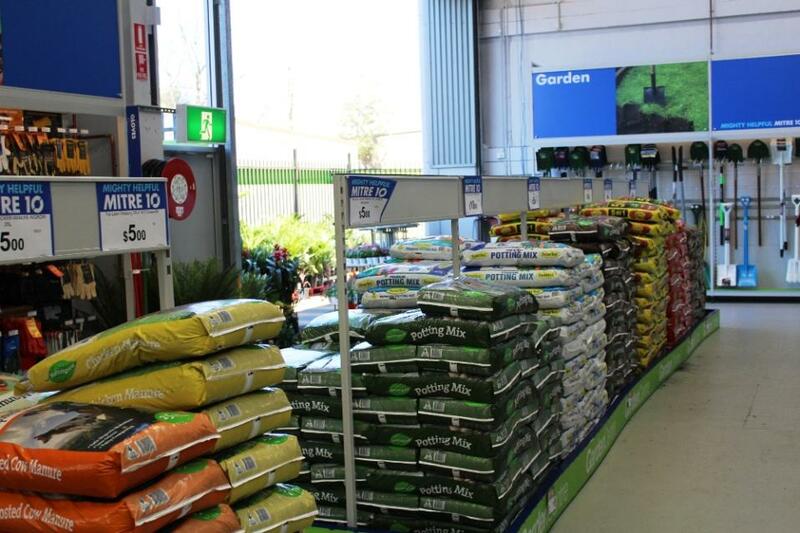 On October 21st, 2018 at the NSW Independent Hardware Group awards, Johnson Bros. Mitre 10 Mona Vale were awarded both the Best Trade Store and the Best Large Format store, as well as a finalist for Best Garden Centre. Nominees are judged on performance in core business areas including store standards, customer service, innovation and business strategy. 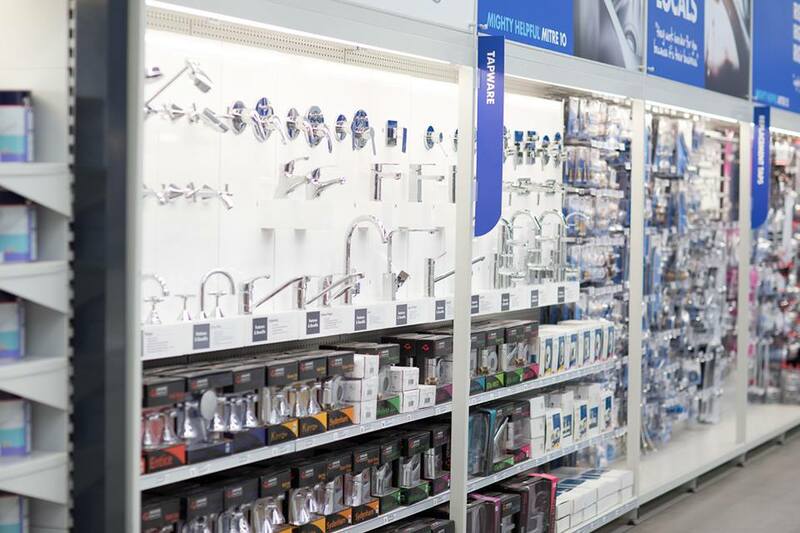 As the JBH Mitre 10 crew are all trained to provide product advice and superlative customer care, and do it with a genuine smile, the years of doing Brilliantly Better are set to continue. 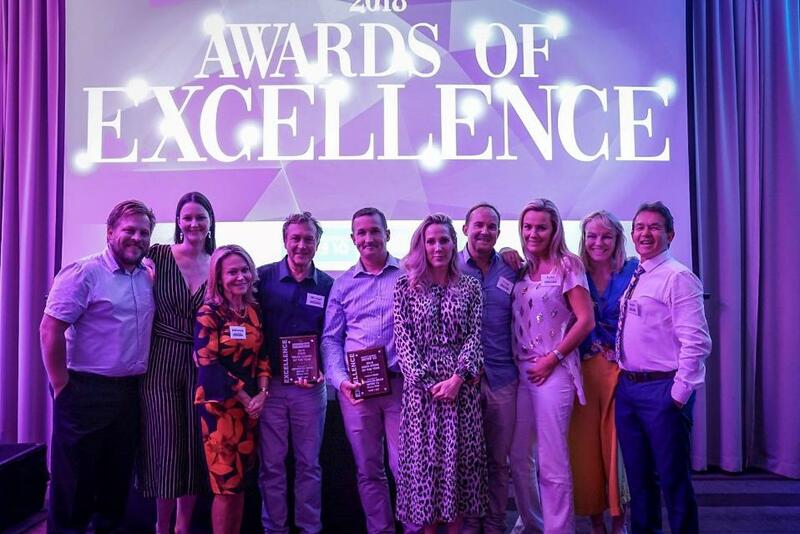 Congratulations to all members of one of Pittwater's favourite families and loyalist supporters of every community endeavour, and to their suppliers, customers and most of all - their amazing staff. • 520mm Double Action Blade. • Includes 1 x 5.0Ah Battery & Dual Port Charger. • DUH523PT. • Brushless motor. • 51cm metal deck & 48cm cutting capacity plus foldable arms for storage. • 5 level cutting heights & 55L collection bag & mulching attachment. • DCMW564T2-XE. Available November pre-order now! • 430mm. • Includes dual port rapid charger & 2 x 5.0Ah batteries. • DLM431PT2. 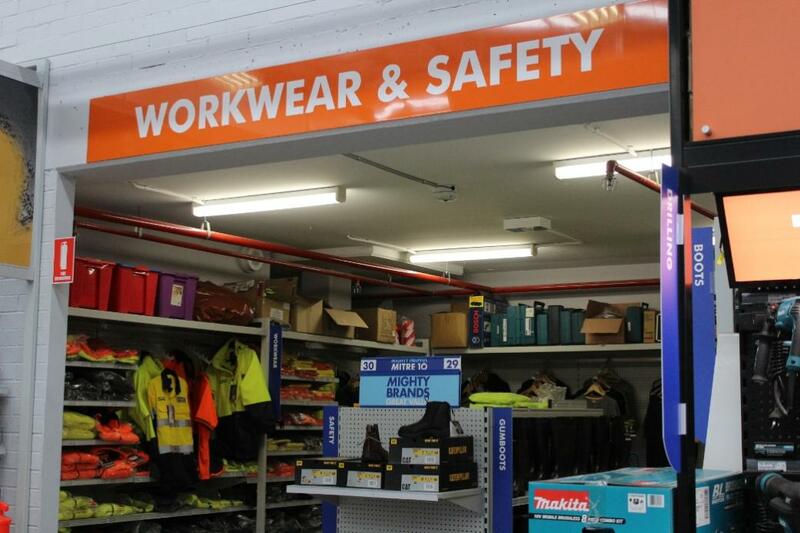 *See makita.com.au/redemption for full terms & conditions. • Briggs & Stratton 450E series engine. • Rapid start. • Classic dual blade cutting system. • 38cm push mower. • 5 - 43Hmm cut. • Includes grass catcher. • Power drive motor. 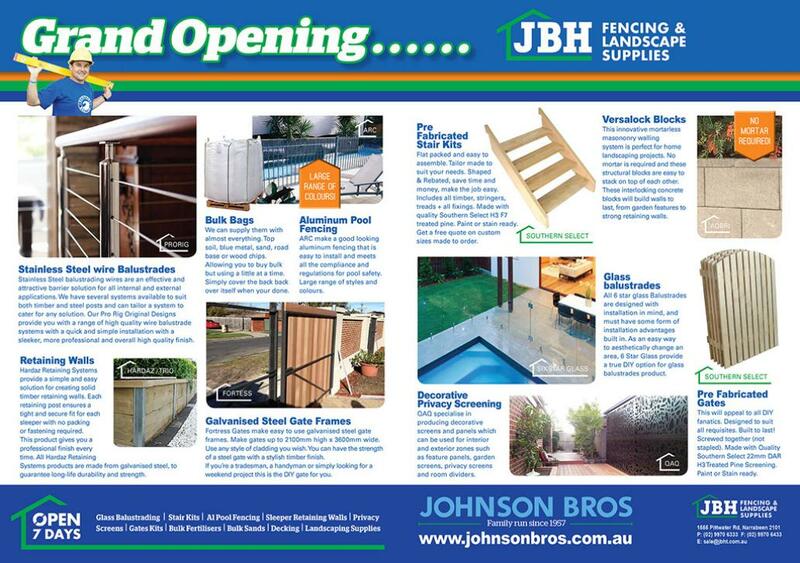 • Double folding handles & stackable grassbox for easy storage. • Briggs & Stratton 300 engine. • 45L catcher & 7 height positions. • AU16-BS. • 1800PSI. • 6.3L/min. • 1700W. • Universal motor. • Includes Full Control display trigger gun, 8m hose, PS 20 power scrubber, detergent, vario lance & dirt blaster lance.